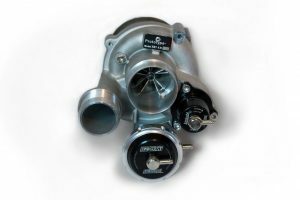 We have developed a K04 hybrid turbo upgrade for the Rxx Mini Cooper S, JCW and GP2. Our design team had one clear goal in mind. 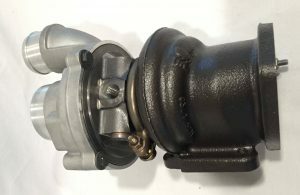 “Produce the most powerful K04 hybrid the Mini Cooper has ever seen.” The result of these efforts is the X51 which flows more air than a GTX 2863 but spools faster thanks to a compressor wheel that only weighs 8 grams more than the JCW wheel. In addition, the X51 is easily capable of supporting in excess of 400HP. For those that want a more rapid response we offer the X50 turbo. The X50 flows enough to make 370HP but hits boost targets 500 RPM sooner. For the ultimate in response we developed the X46 turbo designed for the performance enthusiast that’s not yet ready for full forged internals. 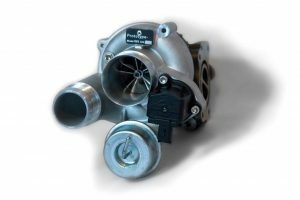 The X46 is a unique solution engineered to support up to 320HP while retaining the point and shoot boost profile that makes the Mini so much fun. While getting more air into your engine is important, so is getting it out, and as efficiently as possible. 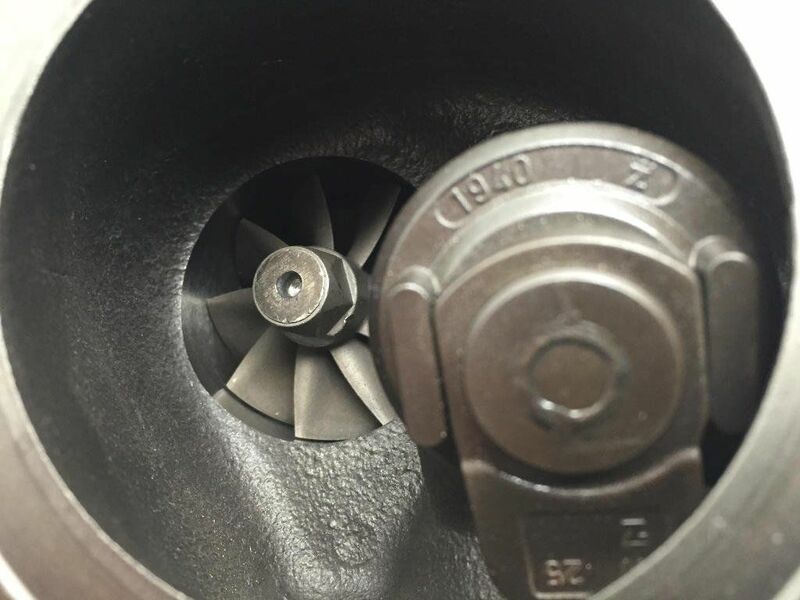 To that end the our turbos are the only K04 hybrids on the Mini Cooper that use a custom 9 bladed turbine wheel. Reducing the number of blades from 11 to 9 reduces back pressure allowing the engine to breath more freely and produce more horsepower. The reduction in blade count also results in a reduction in weight further reducing spool time. 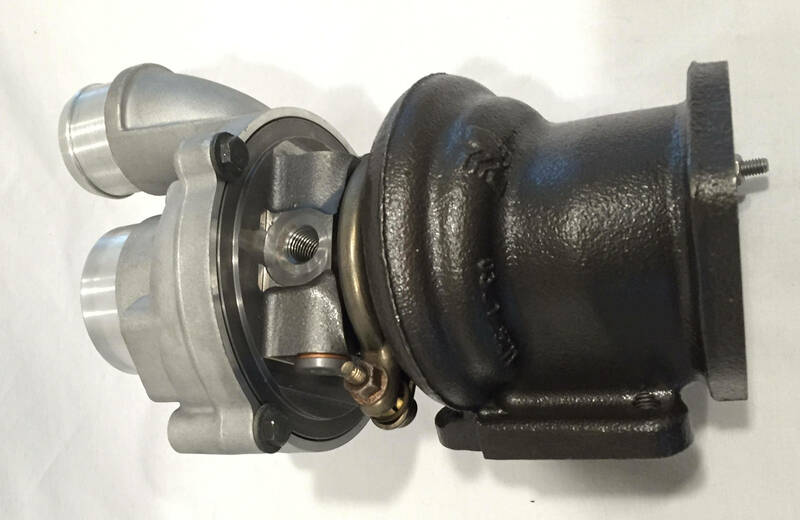 Each X Series turbo is built from a brand new Borg Warner Mini Cooper turbo so you know your getting quality. You also get the peace of mind that comes from knowing your turbo comes with a two year, 20,000 mile warranty. While no one else in the industry provides a warranty for units used in motorsport applications we also warranty those units for one year. In addition, each unit is shipped configured to retain complete ECU control of the turbo just like the factory turbo. 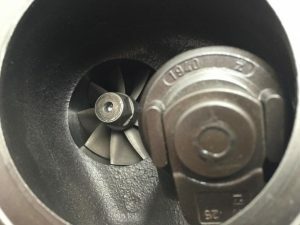 The only modification necessary involves replacement of the factory inlet tube. For those that do prefer an electronic boost controller each unit can be shipped with a boost pressure port already installed.